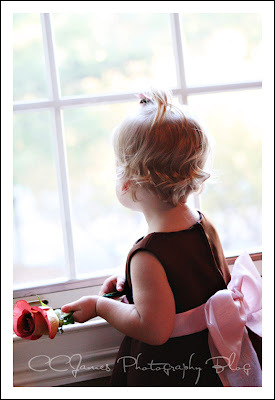 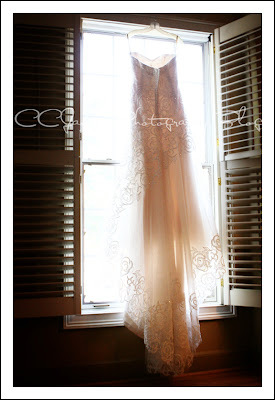 First….. the dress – isn’t is gorgeous?? 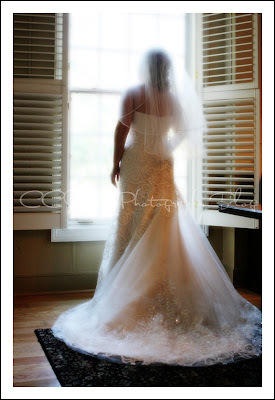 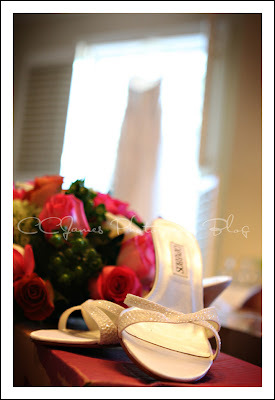 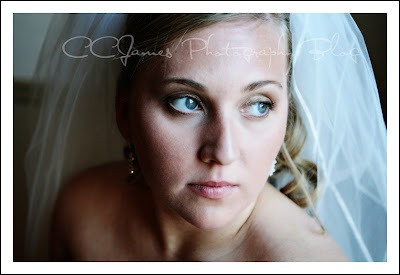 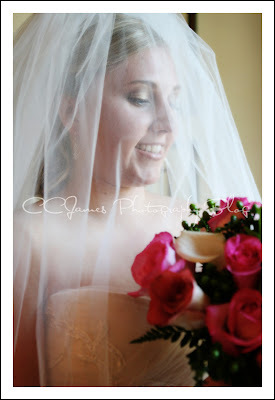 And… the shoes and flowers…..
And, the bride IN the dress…..
A close up of her big blue eyes…. 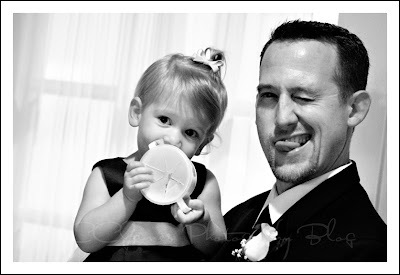 And the post wouldn’t be complete without my little sweety….